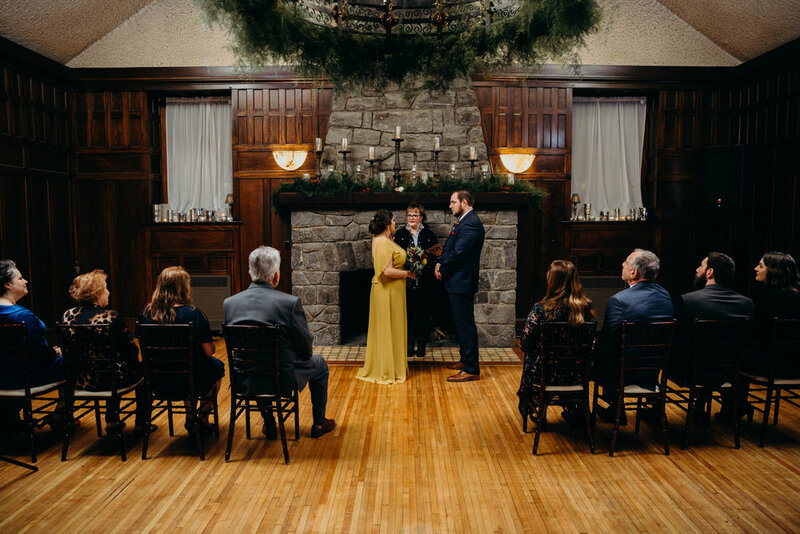 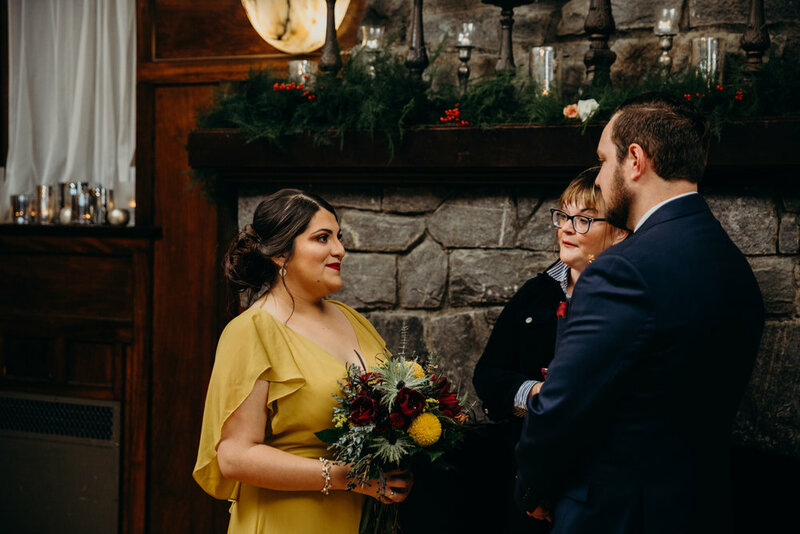 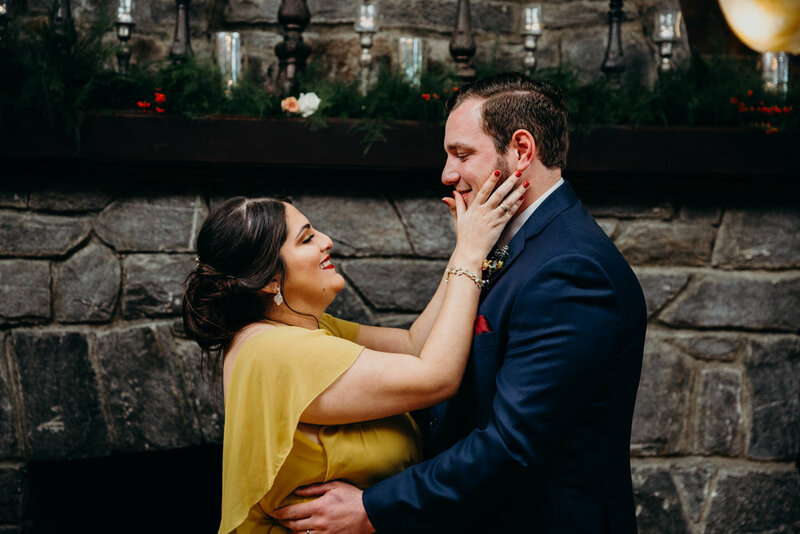 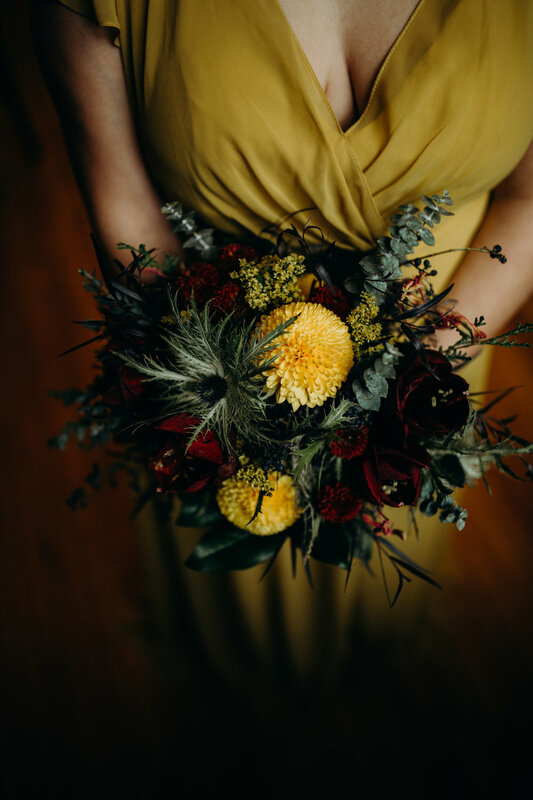 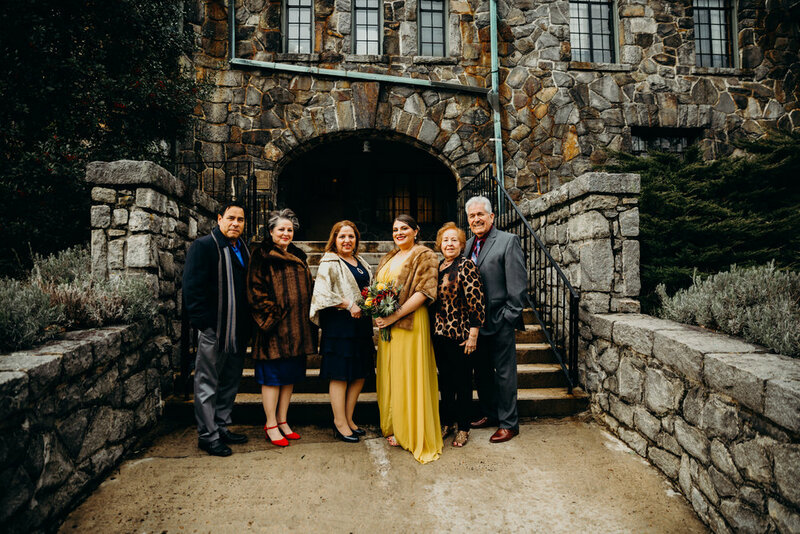 Sydney and Eric’s Sweet Winter Elopement Ceremony at Homewood. 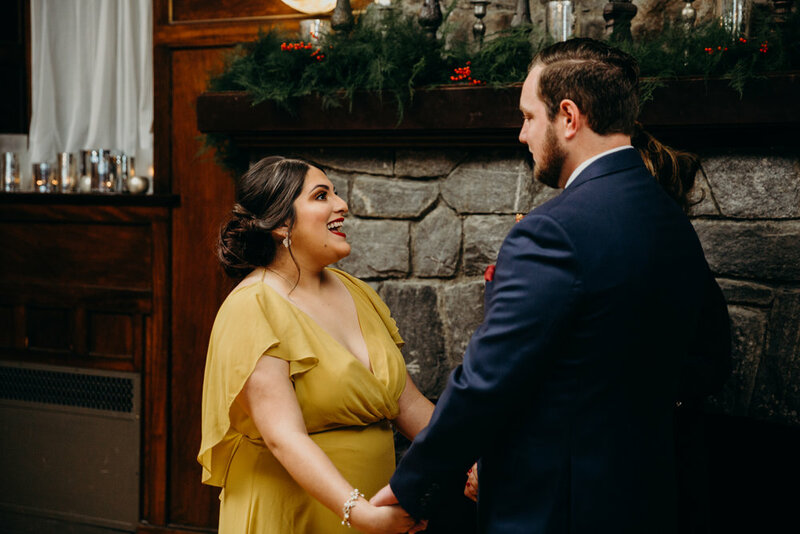 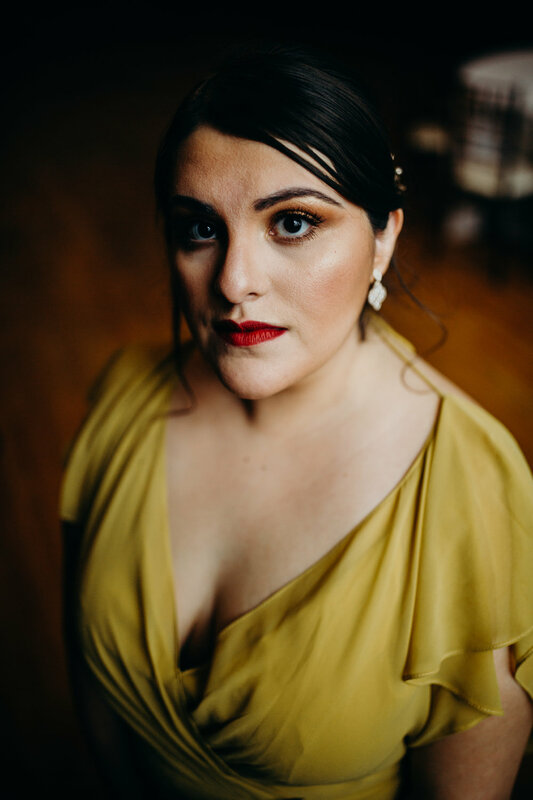 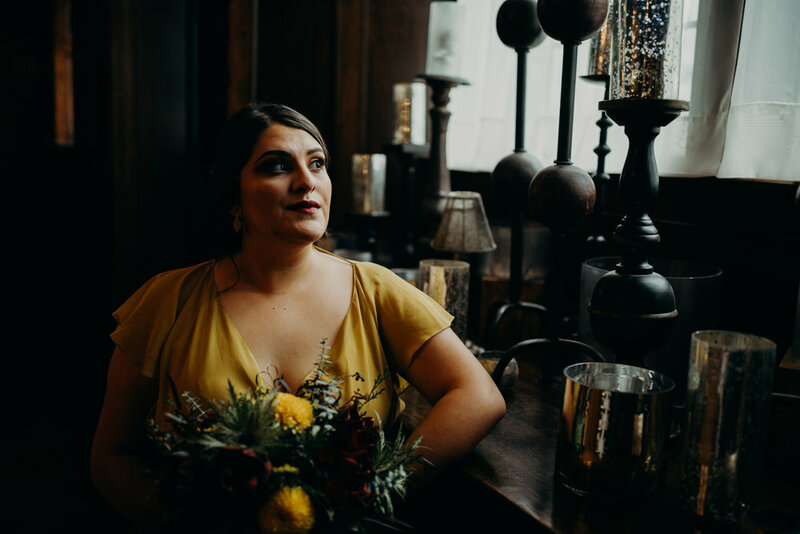 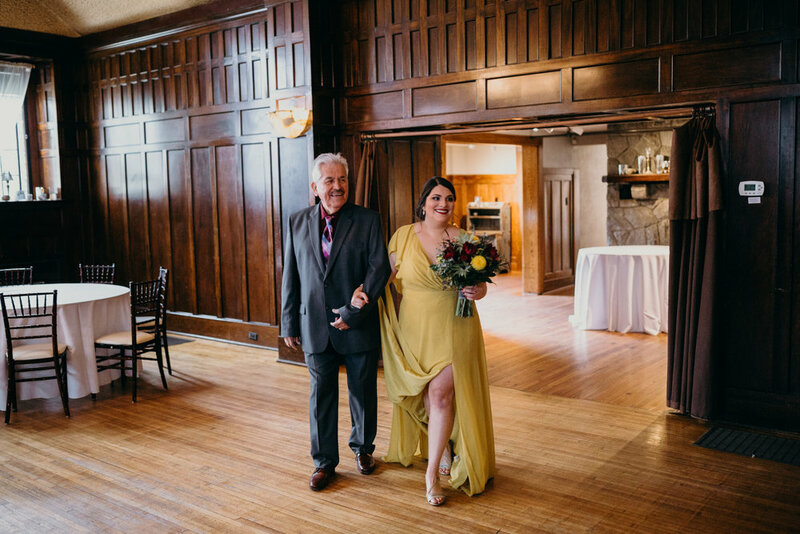 Gotta love a bride rocking a yellow dress! 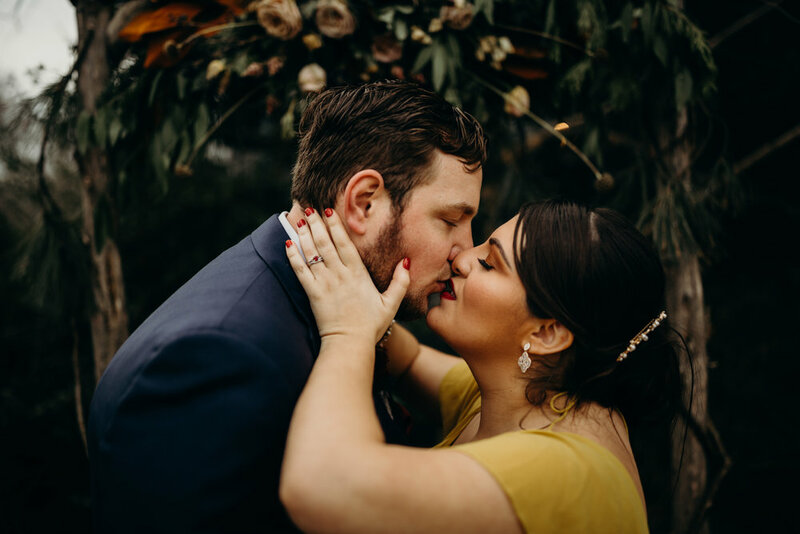 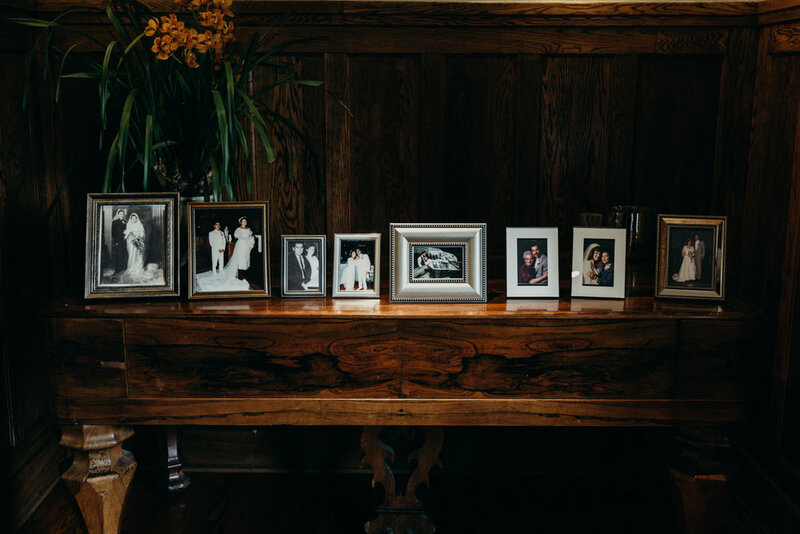 Huge thank you to Andrew May Photography for sharing these gorgeous images of their perfect day!